Today I have come up with a cleanser review which is mainly geared towards the oily, sensitive and acne-prone skin. 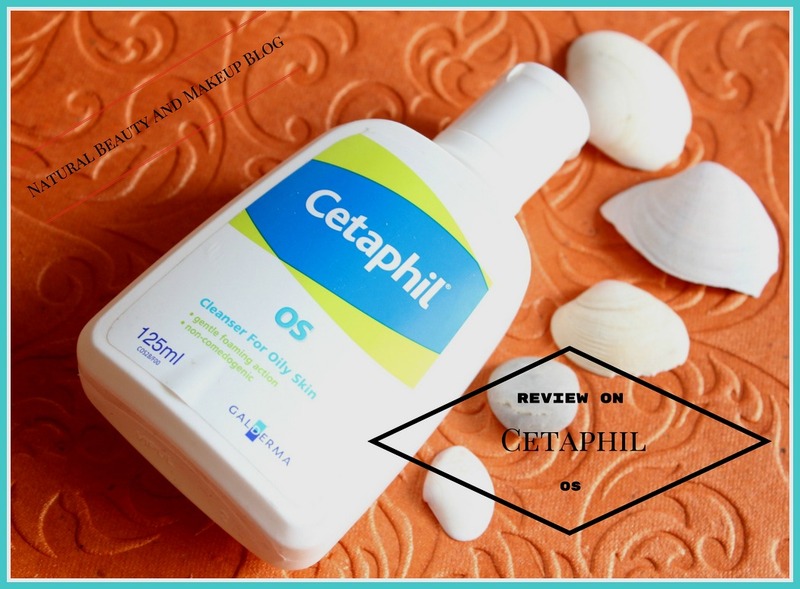 So, let’s move straight onto the review of Cetaphil OS cleanser right away. Cetaphil OS provides effective cleansing for oily, combination or acne-prone skin. Its gentle foaming action removes surface oils, dirt and makeup without leaving your skin dry, It rinses clean and does not leave any irritating residue. Massage a small amount onto wet skin. Rinse with water. 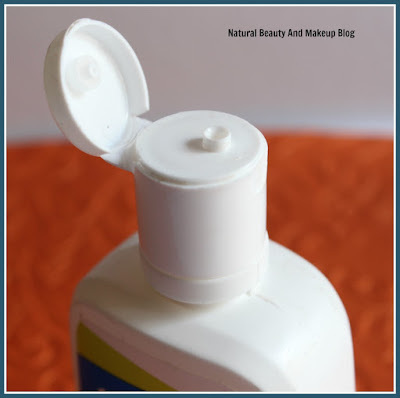 The cleanser comes in a white plastic bottle with a flip top cap. The cap is firm and shuts tightly thus spill-proof. The product related necessary information is mentioned on the back of the bottle. The cleanser is transparent in nature with a runny clear gel consistency. It has a medicinal fragrance which is soothing and not overpowering. My skin type: Oily to combination / combination. 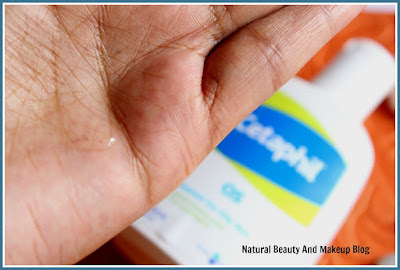 After using the Cetaphil moisturiser for a very long time, I am now trying out their non-comedogenic oily skin cleanser. 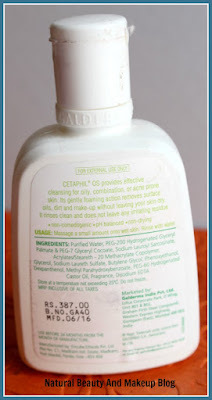 This cleanser was a part of my Clickoncare haul which I did in October, this year. I have been using it since then and loving it to the core! The texture is clear gel type & quite runny, so be cautious while dispensing the product. Since the cleanser doesn’t create much foam while cleansing the face, I end up taking ample amount of it all the time :D Actually, I have a thing for the foamy products, much leather means effective cleansing that’s what my mind signals to me always! Anyway, the product says, it is pH balanced and non-drying. So true to its claim, it actually cleanses gently all the surface oils, dirt and impurities without stripping natural oils off my skin! Upon application, it releases a faint medicinal smell which is not bothersome at all. It is gentle yet effective cleanser which gives me a squeaky clean skin after every use. Post usage, it didn’t dry out my skin rather imparts a clean and refreshed look. 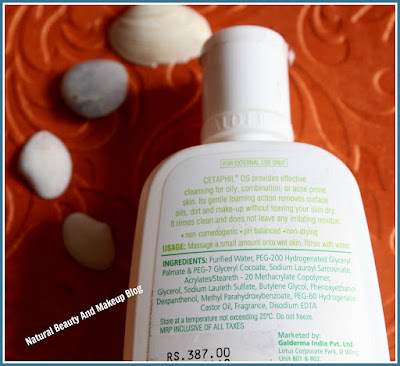 I took this cleanser along with me on my last trip to Orissa where the temperature was much higher than Pune city. 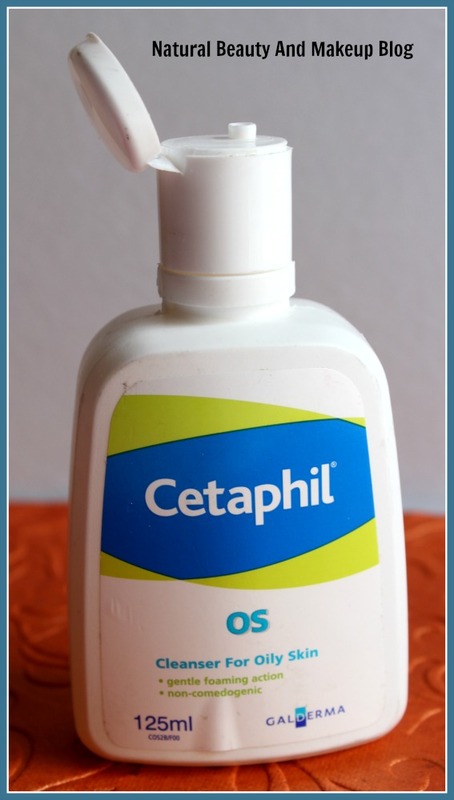 As a result, my skin became too much oily, but the continuous usage of this Cetaphil cleanser kept the oiliness at bay. Also, it didn’t irritate my sensitive skin and did help control the acnes from further breaking out! Since it is gentle I normally use it in the morning and at the night before hitting the bed. Sometimes, I take the copious amount of this cleanser on a cotton swab and directly wipe off my face. 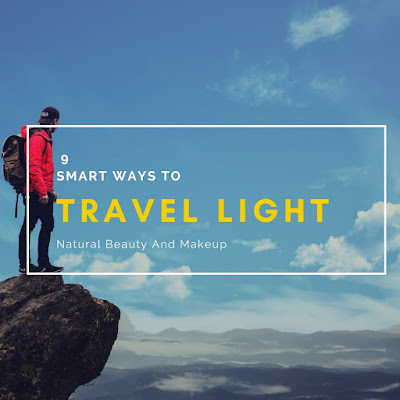 Noticed, in this way it works great in removing my light makeup (1layer foundation+ 1 layer Face powder+ blush (rare) + lipstick) but it failed to remove eye makeup (kajal/mascara)! However, girls, it is not that effective in cleansing heavy duty makeup, so make sure you use separate makeup remover for this purpose. Non-comedogenic that means it will not block the skin pores! 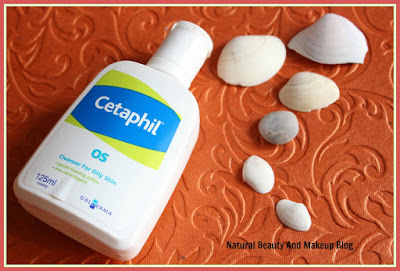 Not great for extremely oily skin beauties in summers. This cleanser has a mild and gentle formula which cleanses all the dirt and grimes efficiently without leaving the skin feeling stripped. Though, the ingredient list is not that tempting but I don’t regret buying it! In a nutshell, it works great for my combination skin and if you are looking for a budget-friendly good cleanser for oily, acne-prone skin, then this product is worthy to try. Have You Ever Tried Cetaphil OS Cleanser? If Yes, Please Share Your Experience With Me In The Comment Section Below. This is definitely one of the most gentle cleansers I have used till date. It is soft and cleanses without drying out my skin. Such a thorough and detailed review Anamika. Thumbs up!! This is really a very detailed post. I have oily skin so I am going to try it during winter.Thanks for sharing. Really a good review. I will surely give a try. I am currently using the non-irritating cleanser by cetaphil and I like it. Loved the detailed review Anamika! Anamika definitely a very mild cleanser on the skin. Definitely a must have for sensitive skin. I like that it's a gentle formula. I have a sample of this. I'll have to try it out asap!